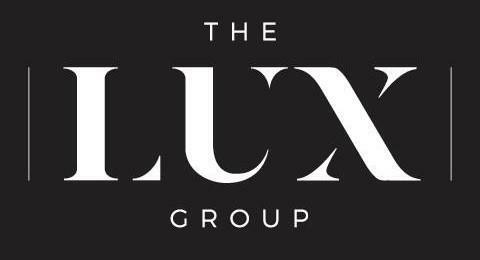 The Lux Group is changing real estate careers one agent at a time! Our mission is to help every agent with our company achieve their "Lux Life". We are empowering agents with the industry leading tools, training, marketing support, and coaching they need to build a predictable, scalable business that they are in 100% control of and can scale to any level they desire. We couple this agent driven growth approach with a compensation model that offers upward scaling splits, downward scaling caps, zero fees, yes zero fees, and revenue sharing opportunities that will put more money back in your pockets so that you can invest more in your business and not only learn how and where to invest in your business but also have the best tools at your fingertips to convert more leads into sales. It's time to stop paying fees up the corporate ladder and seeing no value in return. It's time to put more of your money back into your own business where you will see actual results in the growth of your business. We are proving that you can have a great company and great branding behind you without it costing you thousands of dollars and without it holding back your business growth. Real estate is local and your business should be local also. Our focus is on helping you build a local business with your branding, not corporate branding, that literally leaves you throwing good money out the window. It's time to take back control of your business. Let us help you build a better business and finally start living your "Lux Life".